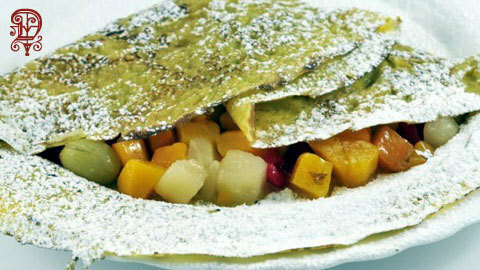 Welcome to the site of the best pancake restaurant of Utrecht and surrounding! De Oude Muntkelder is situated along the Oude Gracht 112 a/d Werf, 3511 AW, in Utrecht. The restaurant is open throughout the whole year from Monday until Sunday from 12.00 until 9.00 pm, except for the following dates: January 1st and 24/25/31 of December. On a nice summer evening we will stay open a little longer. The restaurant has room for about 180 people, divided over four different areas. De Oude Muntkelder also has an outdoor terrace with 120 seats along the busiest and most famous canal of Utrecht. We have more than 80 different pancakes and omelets on our menu. All of which are made from fresh ingredients and are prepared right on the spot. Our younger guests are more than welcome to come into our kitchen to see our professional chefs throw the pancakes into the air! 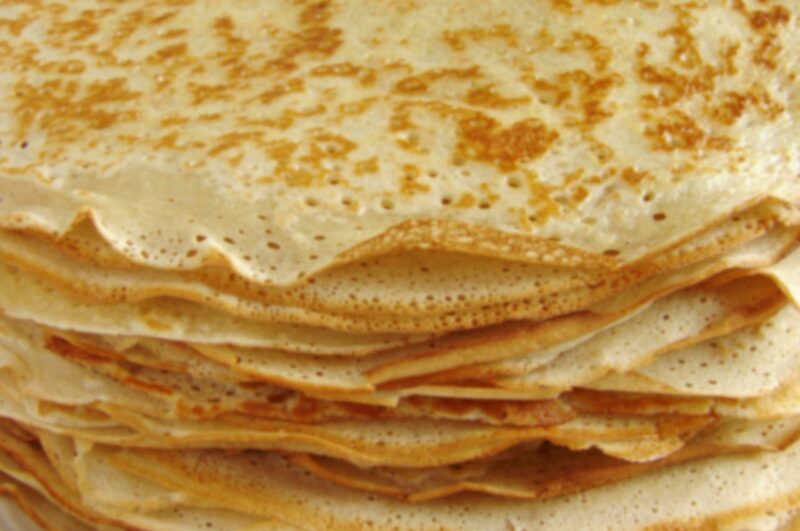 Receive 10% discount on one of our international pancakes! Dear guests, due to a renovation we are closed until the 17th of November, 2014. For reservations, please call or mail..